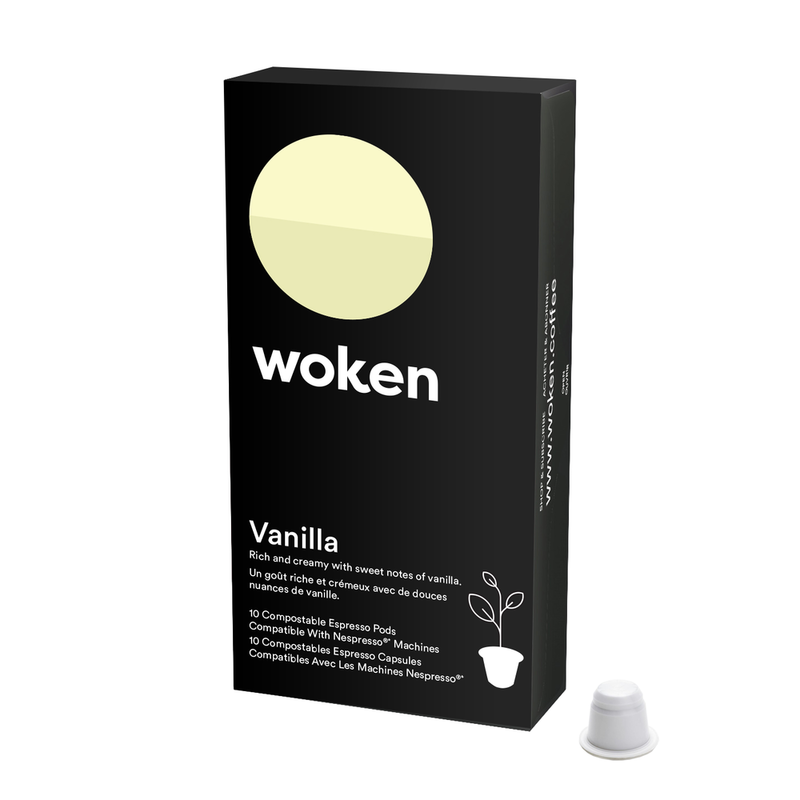 woken coffee — BB Creative Co.
How do you distinguish one coffee pod from another in a market filled with coffee pods? 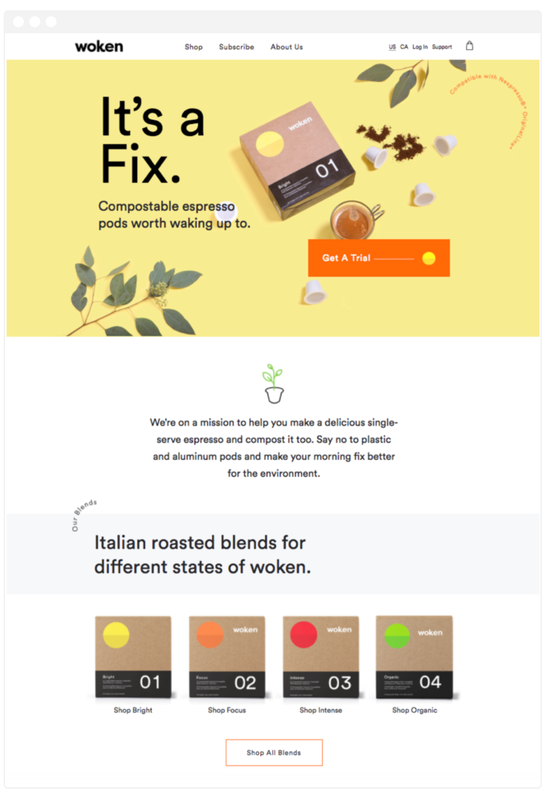 We worked with Woken Coffee, a sustainable coffee brand to create their brand identity, design their 100% compostable coffee pod line, and create their online shopping experience. 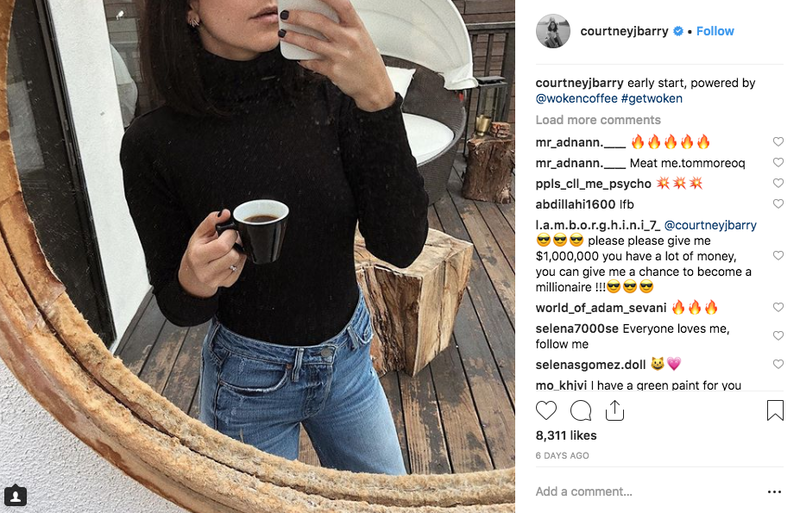 Our departure from conventional coffee motifs and focus on the feel good moment of an eco-friendly coffee fix is already getting buzz in market. We created a functional and flexible packaging design system made with 100% recyclable materials. 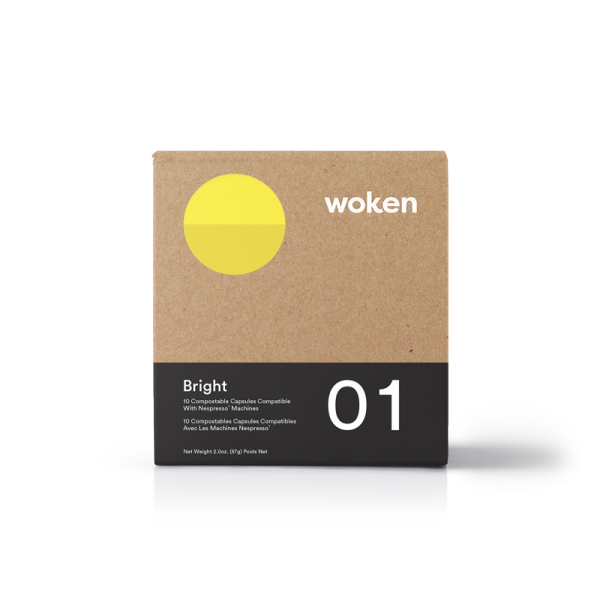 We revisited the original package design with the goal of making it even more eco-friendly! 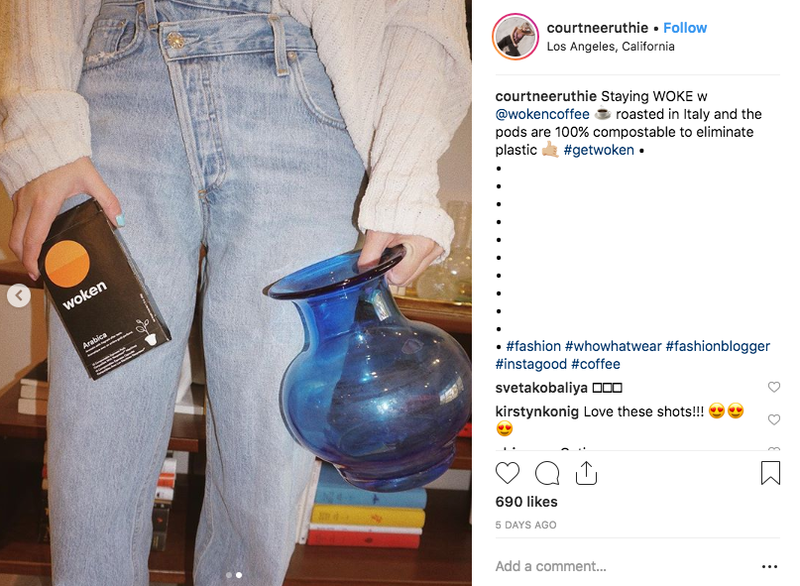 The 2.0 box design is even smaller and less wasteful — and it’s caught the attention of some very cool girls on the ‘gram. The web experience is designed to engage, delight and convert. Playful animations and bright buttons perk up visitors and make shopping and subscriptions easy and fun.